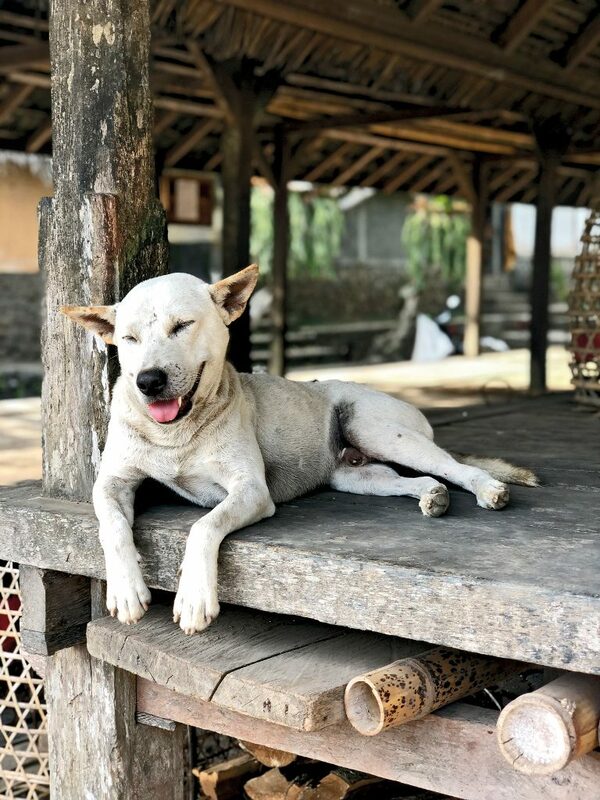 Just off the popular Candidasa in East Bali, Tenganan Pengringsingan is an ancient village that, in the midst of the modernity Bali currently sees, still embraces the rural life as it was centuries ago. Tourism has indeed seen daylight in Tenganan Pengrisingan. With that being said, the village still retains much of its centuries-old layout, and villagers, too, still maintain a strict cosmology and social organisation; thus, they must live inside the village and marry from within. The village itself is of a long rectangular shape, which is laid out in tiers, with wide stone steps in between. The houses are constructed out of bricks with no outer layer covering them. 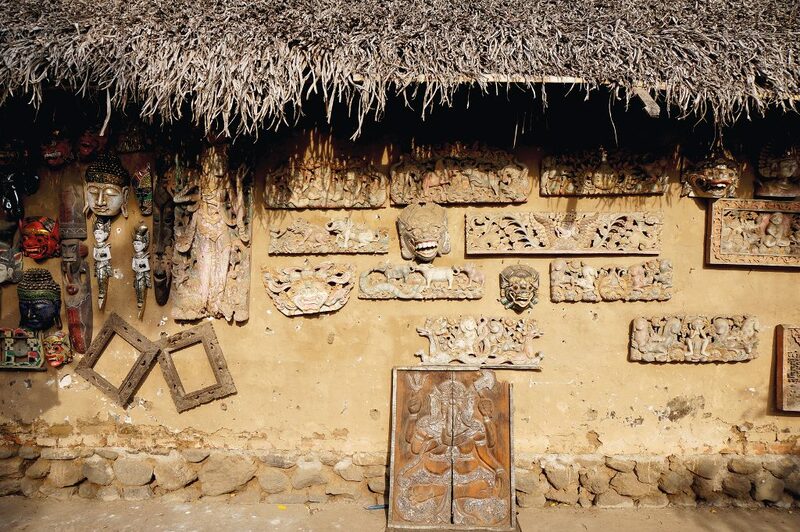 While change has come into the village, Tenganan is still remarkably intact. Culture prospers here, with ceremonies to observe one’s cycle of life and rites of passage commonly calling for colourful cerebrations. 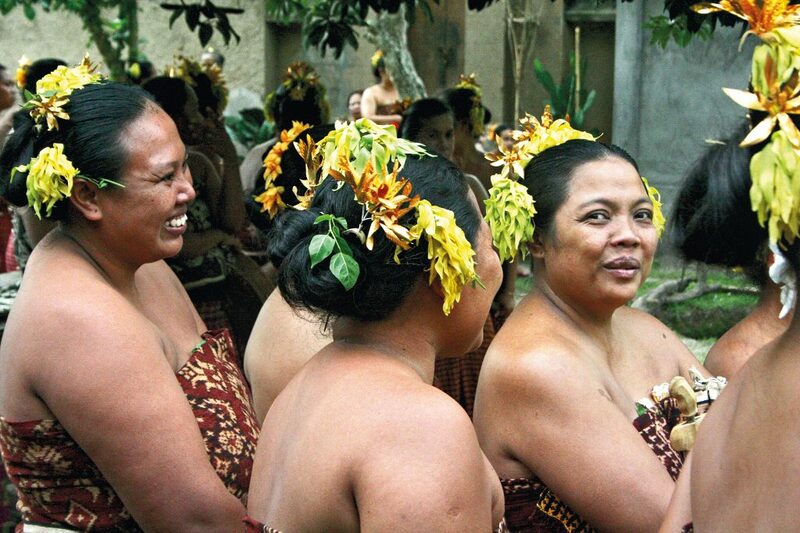 Adhering to its own local calendar, the festivities at the old village have garnered reputations as some of the must-see ‘real Bali’ attractions. Visitors in the know and especially photographers flock the village to immortalise the event, or simply to indulge in the carousal unique to Tenganan. Among the festivities is the famous Perang Pandan, or locally known as mekare-kare. This annual, age-old tradition is a colossal coming-of-age ritual, dedicated to God Indra, the Hindu god of war and the sky. The ritual sees friendly duels between all male villagers, who bout each other armed with a small rattan shield in one hand and a tied packet of thorny ‘pandan’ leaves in the other. In addition to the rituals, the uniqueness of Tenganan Pengringsingan is due to its ongoing survival of traditional crafts. The villagers are known as fine makers of baskets and double ikat traditional woven cloth, as well as calendars that are written on palm lontar leaves. 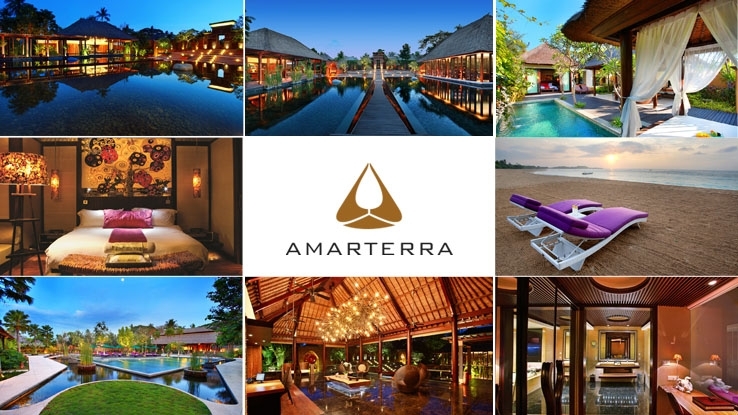 And this in a way also creates a unique shopping experience, where traditionalism, culture are offered at unique shop houses of the villagers. The best thing is there’s no pressure for every visitor to buy the products, and you can directly bargain with the stall owners. Passing the gate and into the village, you’ll notice the villagers tending to their souvenirs stalls, or sitting by the door of their homes, welcoming visitors to step inside and have a look at their humble store inside. Displayed on the stalls here are the calendars decorated with Balinese letters and characters from the Hindu tales. Painted wooden eggs and ata and wicker weavings (baskets and bags) are also Tenganan’s hot selling items. Both the ata baskets and bags are so sturdy, they’re said to last 100 years. They’re made from a vine collected from the hills behind the village. 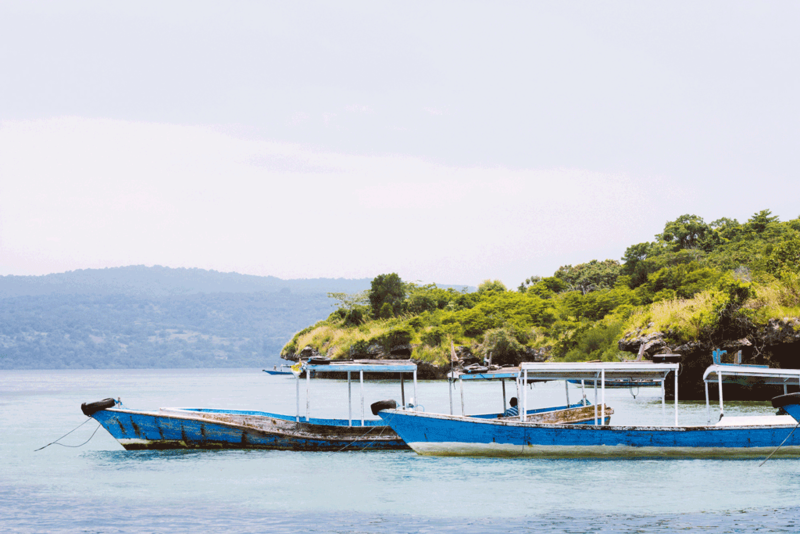 Of course, a must buy at Tenganan is the village’s famous Geringsing double ikat cloths, a rare textile and an heirloom as well as a cultural legacy of this old Bali village. It can take months to produce even just for a short length of Geringsing, for it requires intricate, detailed weavings and dying processes. The dyes are sourced from various indigenous tree barks, plants and herbs. 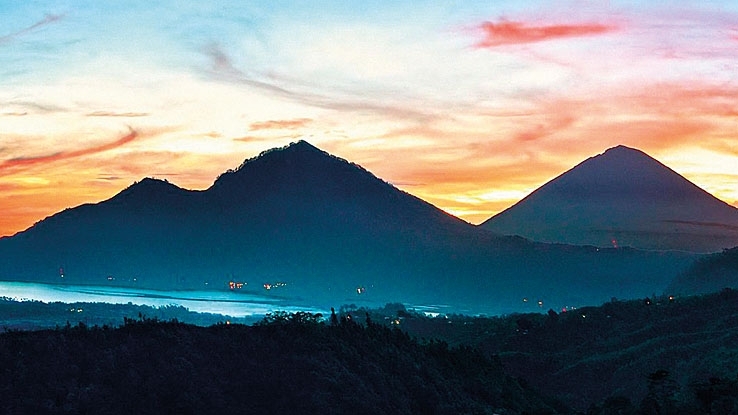 You can find several types of Geringsing here, some are believed to have mystical powers. 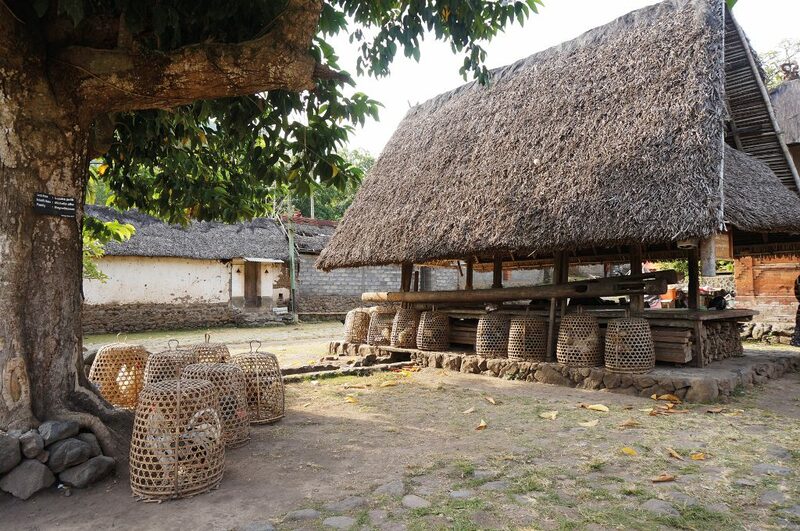 Visitors are welcome to step inside the home workshops of the villagers to observe the weaving process. 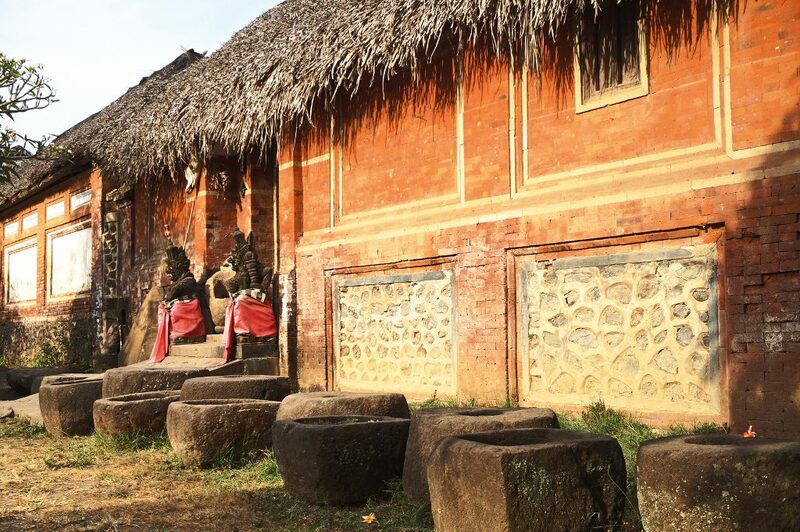 All in all, whether in time of a ceremony, or just a regular Wednesday, a visit to Tenganan Pengringsingan will give you the chance to observe a traditional life dotted with culture that has been passed down for generations in this modern, digital age. 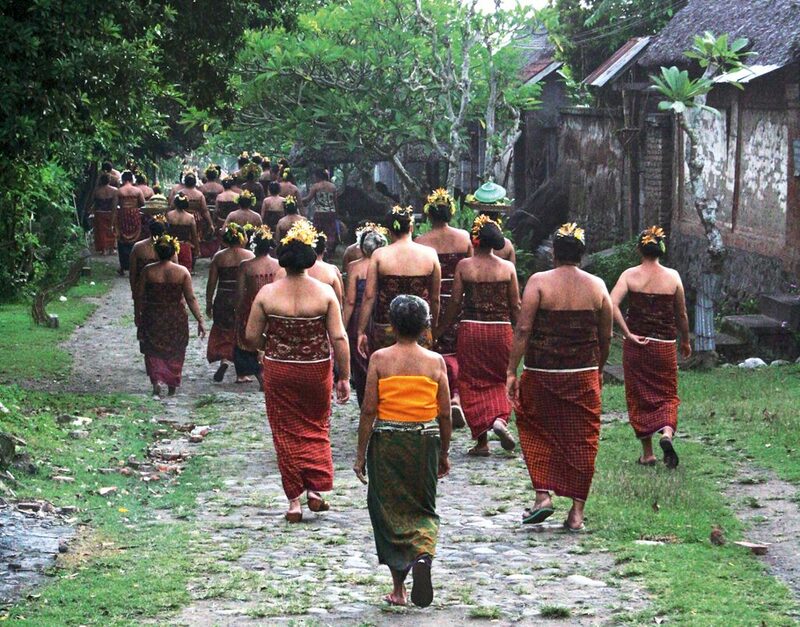 Observing the simple daily activities of the villagers here could be a treasured experience during a holiday in Bali. And don’t forget to sport a smile!